The Home of Edmonton Rugby. 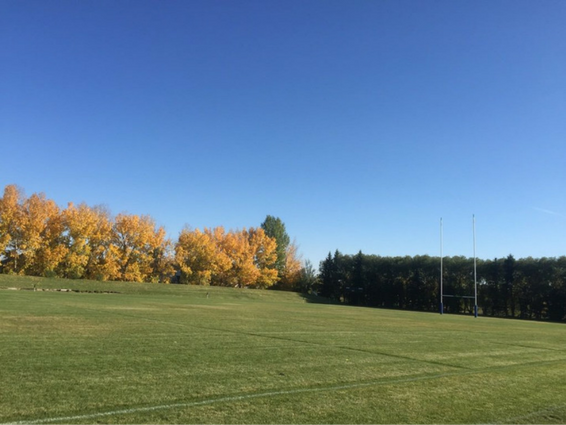 Ellerslie Rugby Park is member owned, regulation rugby fields and social facilities for the benefit of rugby enthusiasts of all ages in Edmonton and surrounding area. We had both our wedding ceremony and reception at ERP on October 7, 2017. Thanks to the hard work from Carmen and her staff, the day went perfectly – we couldn’t be happier! Carmen was extremely helpful through the whole planning process to answer any questions, and to give tips and tricks from her many years of experience in the industry. 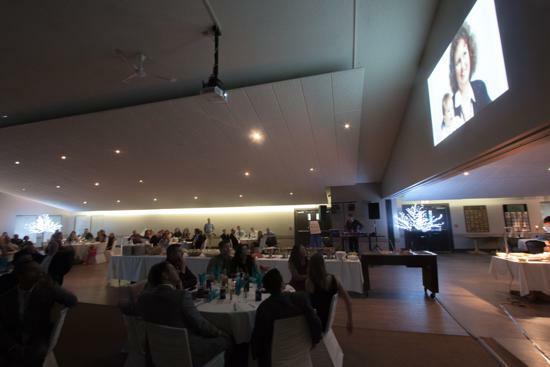 The food was fantastic, and the set-up of the venue allowed for the perfect party afterwards. We would highly recommend this venue!! Thanks again, Carmen and ERP! 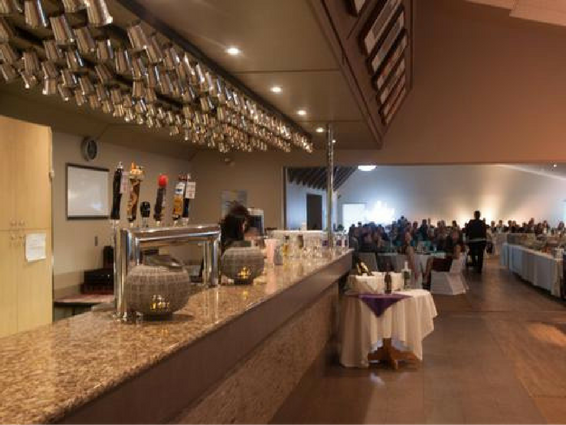 ~ April Z.
I own an entertainment company, Market Sound Entertainment, we’ve set up our DJ and photo booth at this venue many times. Carmen is one of the best managers I’ve dealt with all around the city, and she has a great staff that is always helpful. The food has been excellent at the weddings we’ve worked here as well. Highly recommended. ~ Greg G.
Our non-profit rented the space for a fundraiser. It was awesome! Carmen was incredible to work with, so helpful and willing to do what she could to make things work for us. The space is awesome, the staff exceptionally helpful. Food was delicious and we had a fantastic event! Would definitely rent the space again for a future event! ~ Shannon G.
Carmen and Kim were so very very helpful and so accommodating! We set up on Friday and all the tables and linens and cutlery were set up before we got there. 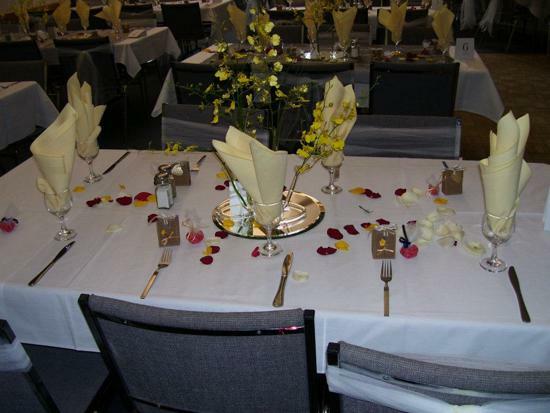 Any extra tables or linens that were needed were provided so quickly. The food was FABULOUS!!!! 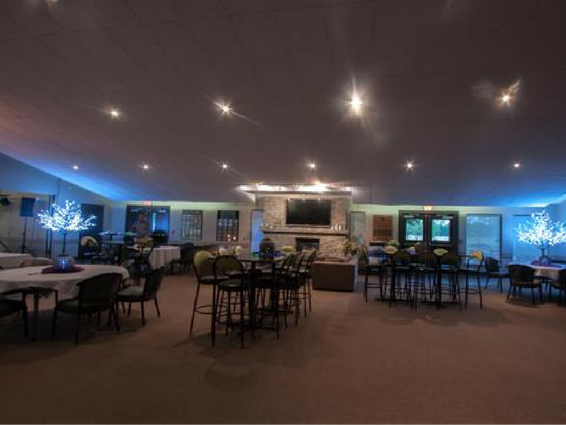 We heard nothing but great reviews about the dinner…The dinner buffet was cleared away and the dance floor cleared without anyone noticing!! The bar was looked after and everyone got their drinks quickly. All in all such a super place to have a wedding or any event!! Thanks to the wonderful staff at the Ellerslie Rugby Park. 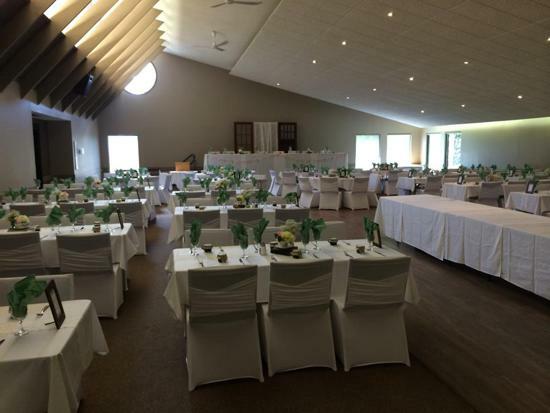 ~ Barb T.
Ellerslie Rugby Park is available for a variety of functions. Contact Carmen to set up your viewing appointment.